The Iowa Assessment Test (formerly the ITBS-Iowa Test of Basic Skills) is a norms-based reference test which means that it tests what students know (their general knowledge) as opposed to a criterion-based reference test, like the TCAP, which tests what the students learned this year. These are not high-stakes tests, we ask students to take these assessments so that teachers can collect standardized data to improve upon their instruction and that students can continue to grow academically. The teachers are focused on continuing their good work by using this data to drive their instruction and student learning. 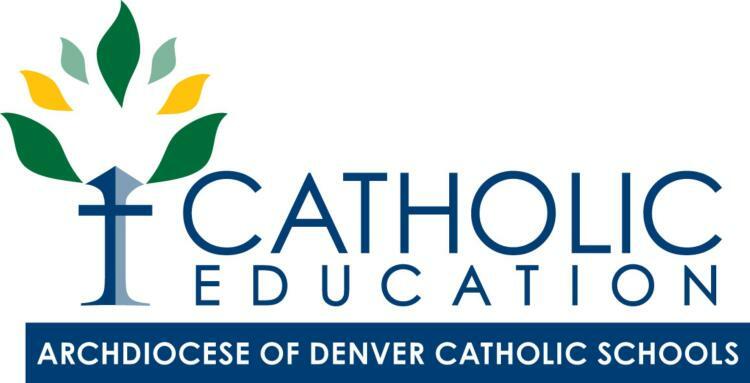 NCEA (National Catholic Educators Association) ACRE is designed to assist in the evaluation of catechetical and religious education programs in Catholic schools and parishes. As an integrated assessment tool, NCEA ACRE provides faith knowledge questions (cognitive domain) and questions related to religious beliefs, attitudes, practices, and perceptions (affective domain). As a multilevel, age appropriate tool, NCEA ACRE is used in grade 5 (Level 1); grades 8 or 9 (level 2); and grades 11 or 12 (Level 3).